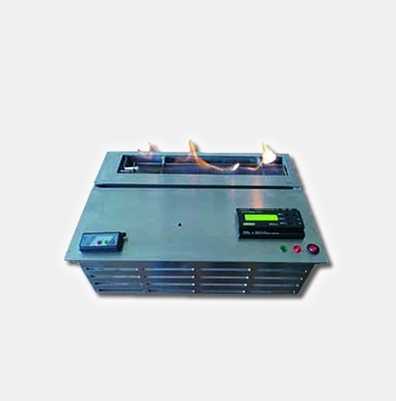 It is produced from 4 mm and 1,5 mm thickness stainless steel and SAE 304 quality material and our fireproof reservoirs (burner) have its own remote control. You can see fuel level and room temperature on LCD board. It also increases security with aural warning ,automatic fuelling ,quake censor. Chargeable Battery provides longevity and ease of use.